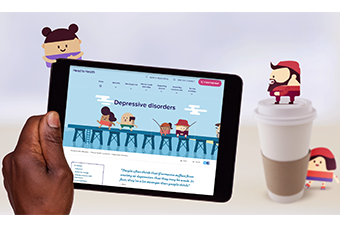 A new website that links Australians to online and phone mental health services, information and resources is now live. Head to Health connects people to trusted online and phone mental health services appropriate for their individual needs. 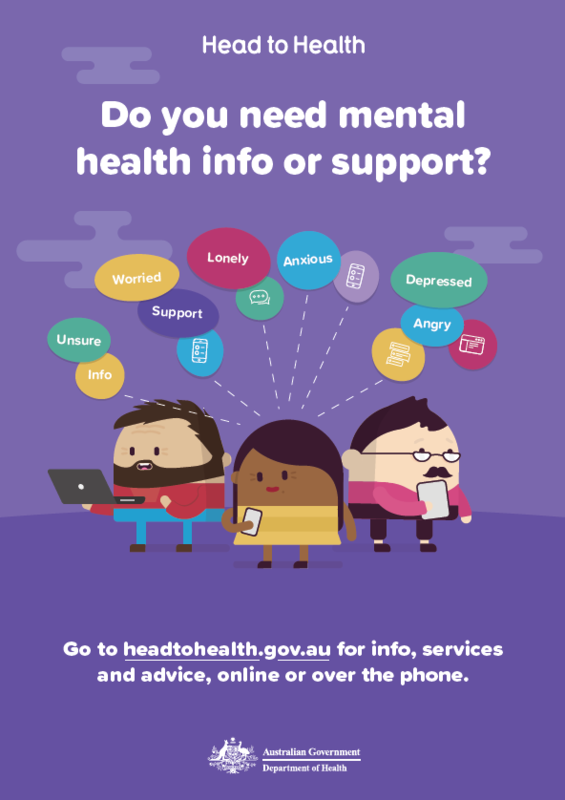 Services and resources listed on Head to Health are delivered by Australia’s trusted mental health service providers including Sydney North Health Network. They include free or low-cost apps, online support communities, online courses, and phone services that are private and secure. Head to Health was developed in collaboration with the community, the mental health sector and the Department of Health. SNPHN is one of the Head to Health service provider partners. 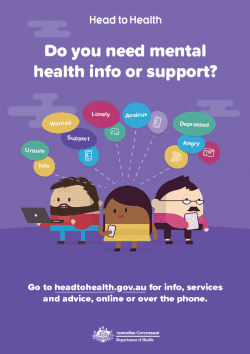 Visit headtohealth.gov.au for more information.